ooooh that’s perfect for today! So true – I’m in soup mode at the moment! Thank you 🙂 It sure is! I’d happily eat a large bowl of this at any time of year but it is particularly lovely to have such a warming dinner when it is this cold. Agreed – something comforting about a lovely hot dinner on a cold night. Strangely the last few days since winter solstice have seemed quite mild! 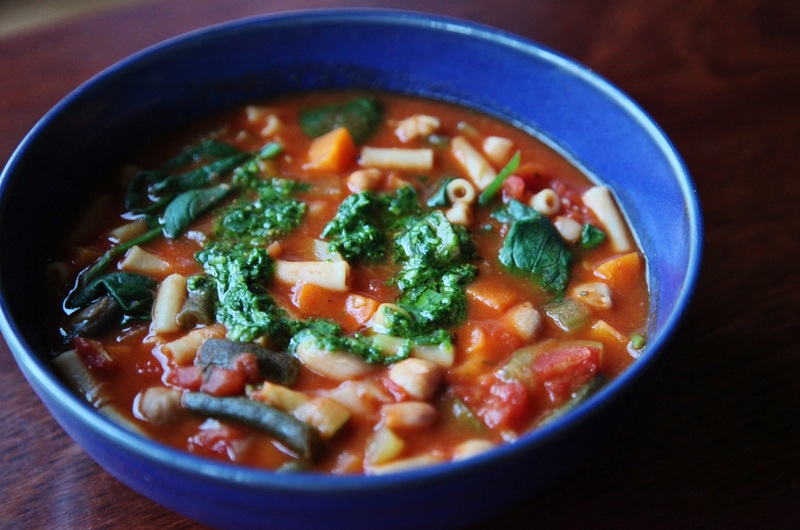 I am on the other side of the planet, but I think Minestrone is both perfect for summer and winter. You must be glad that days are finally getting longer (and warmer) again! I could agree with that! 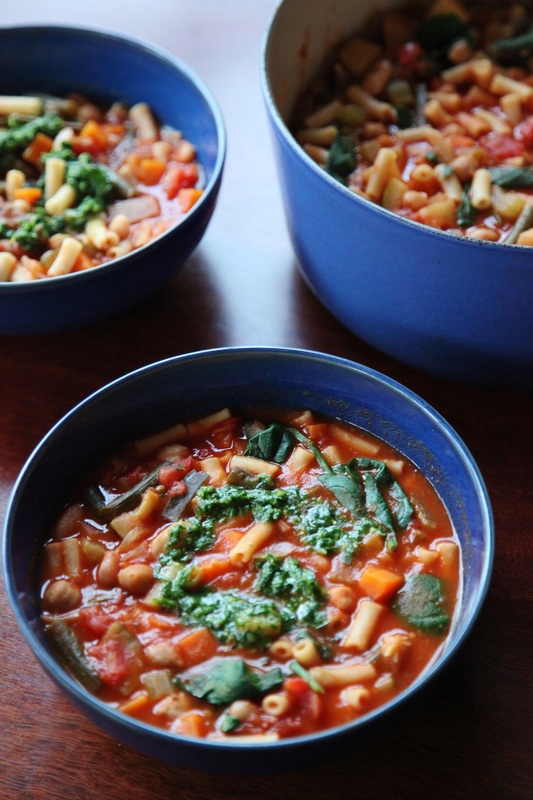 I definitely have more soups in the colder months, but I miss them when I don’t have them as much in summer. Definitely looking forward to some more daylight – the short days seem to prevent me from getting as much done as I’d like to! Cannellini beans are sort of like white kidney beans. I think they might also be known as pinto beans?